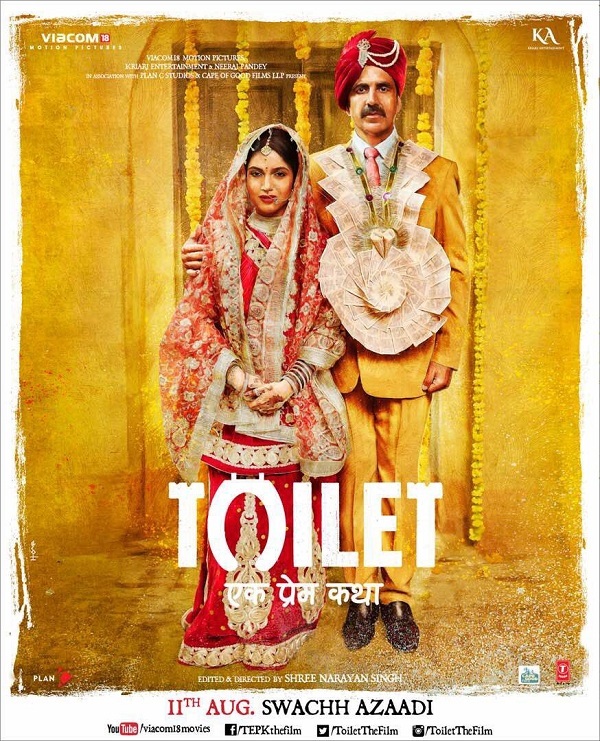 Toilet: Ek Prem Katha Trailer Releases Today. 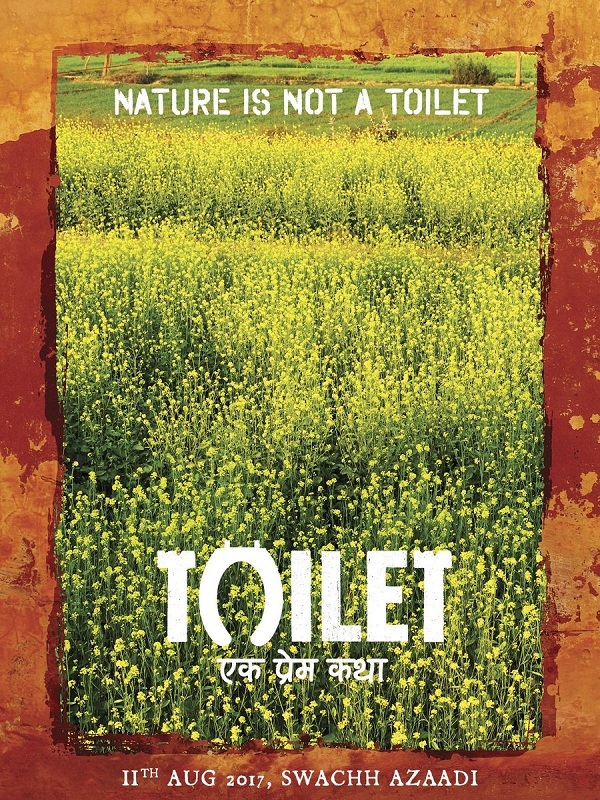 Check the First Look Posters! 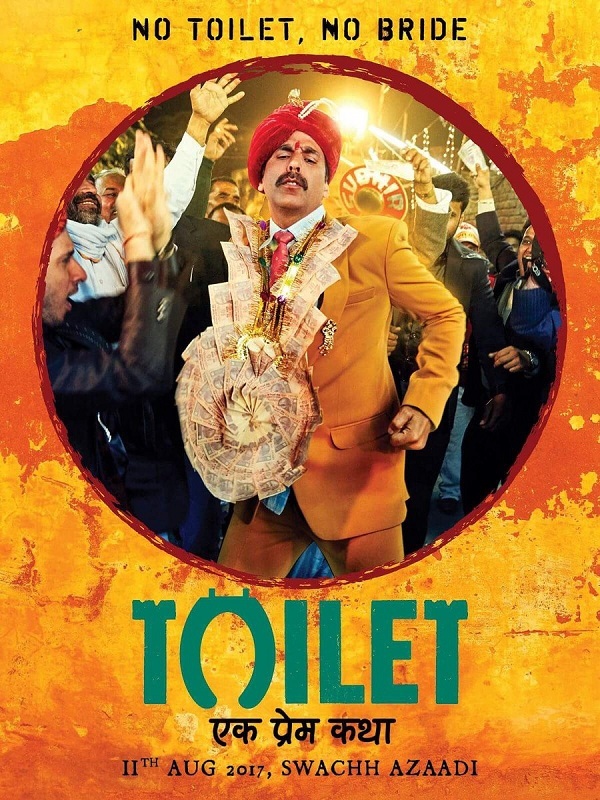 Toilet: Ek Prem Katha is the next big release of Akshay Kumar and is slated for release on 11 August, 2017 on occasion of Independence Day Weekend. Film much awaited trailer is scheduled for release today. Hence, wait ends for all Akshay fans today. From confirmed sources, we are only getting amazing response of the trailer. This will be a big boost for the film as it has all the desi flavours and definitely heartland Indian audiences will like it immensely. 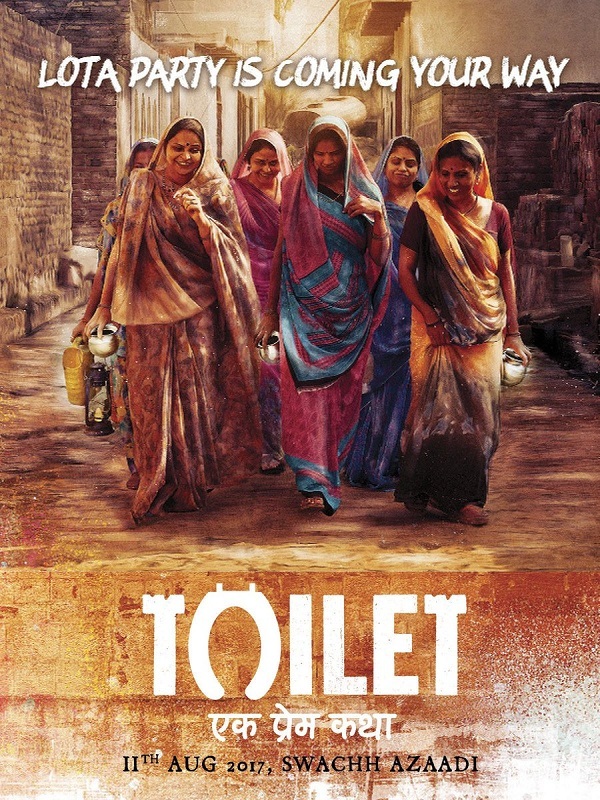 Hope film is as good as the trailer. Now coming to the trailer, it will get release today in mid-innings of India vs South Africa cricket match. 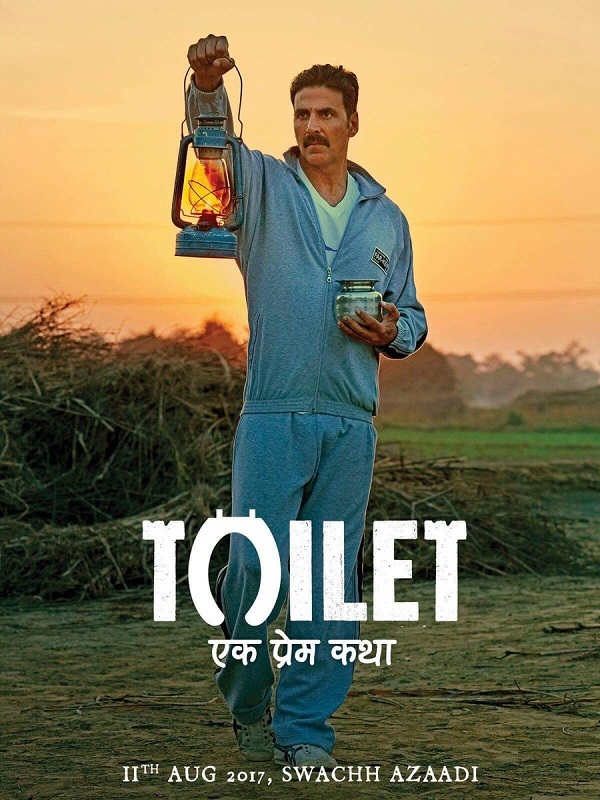 Akshay has himself tweeted about this.